As Chairman of The Boyer Company, Roger serves as a Director and Advisor to The Boyer Company. Under Roger’s direction, The Boyer Company has developed more than 30 million square feet of commercial projects throughout the Intermountain West, including office buildings, shopping centers, medical offices, hotels, apartments and special use facilities. Roger has served in numerous community positions such as the Utah Arts Council, Pioneer Memorial Theater (Chairman, 1984–1986), United Way (Chairman, 1985–1986), Salt Lake Area Chamber of Commerce (Chairman, 1986–1987), Salt Lake Public Utilities Advisory Board, Utah Division of Business and Economic Development Board (Chairman 1989–1991), Economic Development Corporation of Utah Board, Salt Lake Convention and Visitors Bureau Board and Federal Reserve Board (Salt Lake Branch, Chairman 2003–2005). Currently he is on the University of Utah Hospital Advisory Board, University of Utah National Advisory Committee, ARUP Laboratories Board and is a Trustee at the University of Utah. Roger received his Bachelor of Science at the University of Utah in Salt Lake City, Utah and his Master of Business Administration at the Harvard Graduate School of Business Administration in Boston, Massachusetts. 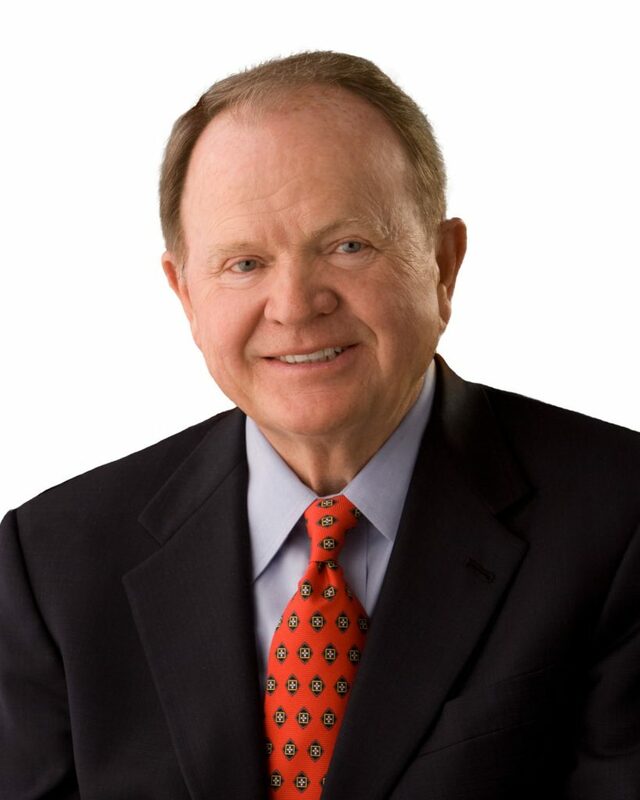 In 1964, after his graduation from the University of Utah, Ellis R. Ivory started out in the real estate business. Three years later, Ivory and his brother-in-law, Roger Boyer, formed Ivory and Boyer Company, the original developer of the Bloomington project, south of St. George, Utah. During the 70’s, Ivory prospered in the residential lot business as Ivory and Company, developing 400 subdivisions throughout Utah. Then came 1983, a rough economic time of tough career-altering decisions for Ivory. Before then, Ivory and Company sold all of its Bloomington lots to homebuilders. However, with interest rates hitting the roof at 18%, builders were going broke and unfinished homes were being abandoned. Ivory had never wanted to be a homebuilder, but he felt he had no choice but to salvage the subdivisions. In 1983, he built 30 homes. Five short years of unfailing long days later, Ivory Homes was the number one homebuilder in Utah, a rank the company has maintained for the past 18 years. In 2000, Ivory sold the business to his son, Clark, who continues to build the Ivory legacy, a legacy that this has surpassed the completion of the company’s ten thousandth, (yes that’s 10,000) home. 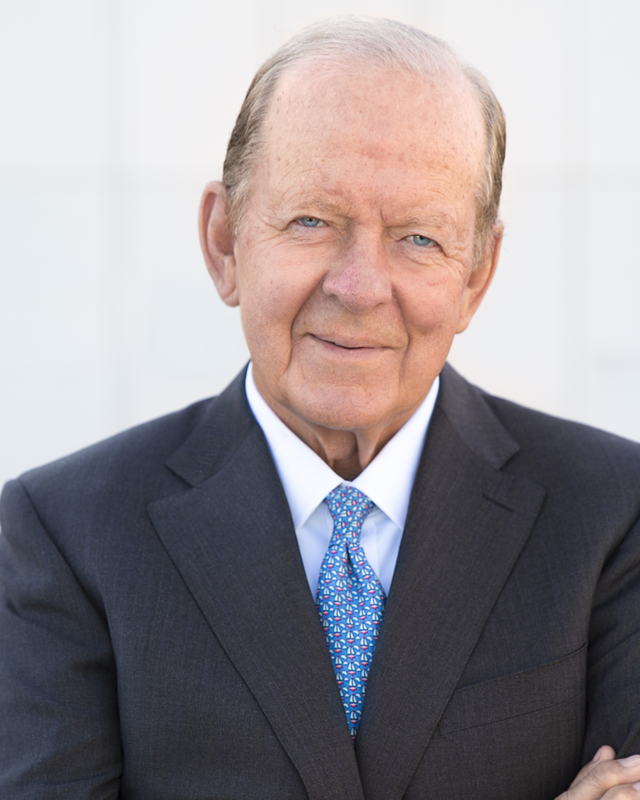 Ivory currently serves as chairman of the Board of the Deseret News Publishing Company; Vice Chairman of the Newspaper Agency Corporation and Chairman of the Board of Trustees of This is the Place Foundation. He and his wife, Katie, have seven children and 21 grandchildren.